The boys at Wheatley’s can attend all you auto electrical needs on cars, trucks, machinery, earth moving equipment and much more. We offer a wide range of electrical services including: alternators, starter motors, general wiring, electric brake systems, dual battery systems, driving light, auxiliary lighting, emergency lighting, satellite tracking, mine specifications, radio communications and many more. 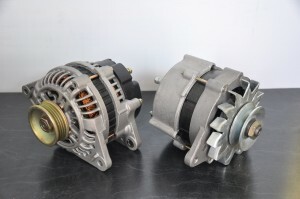 ALTERNATORS: The alternator provides electrical power while the car is running and it is also responsible for charging your battery. We can provide a new , repair or overhaul your original alternator or starter motor, for you car, truck, bus, motor home and many others. ELECTRIC BRAKE CONTROL UNITS: Have these fitted to ensure safe stopping while transporting your trailer, caravan or motor home. We offer a wide variety of electric brake control units including the popular “Tekonsha” and “Redarc” brand. DUAL BATTERY SYSTEMS: We can supply fit and wire a dual battery system to meet your needs for your caravan, auxiliary lighting and fridges. Stocking the popular Redarc and Electro range, we also have access to a wide range of dual battery systems including, projecta, and piranha. Being a proud Century agent finding the right battery to suit your vehicle will be a breeze. LIGHTING: We offer a wide range of auxcillary lighting including spot lights, driving lights, rotating and flashing lights, LED work lights and auxcillary lighting for your car, truck or machinery. 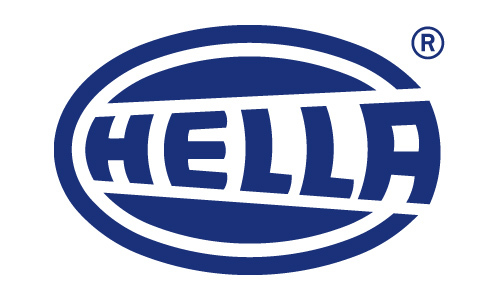 With a wide range including the popular “NARVA, HELLA” & The Australian owned “LIGHT FORCE” we are sure to be able to get you prepared for the road ahead. SATELITE TRACKING: Looking to keep track on your machines, vehicles, cars, or staff? Install a gps satellite tracking system to protect your valuable assets, reduce coast and increase productivity. We are distributors and installers of Trakka Gps and can install on anything from your Prime Mover to your smart phone. MINE SPECIFICATIONS: Heading to the mines? Wheatley’s Auto Electrical can offer the full range of electrical mine spec products to meet your compliance regulations. From rotating and flashing lights, isolation and cut out switches, emergency Stops, reverse beepers and sensors, jump Start receptacles, VHF Radio, roof mount high lights, and auxiliary lighting. RADIO COMMUNICATIONS: Improve your communication needs and sight safety and install a up to date, state of the art reliable UHF or VHF radio. We choose to stock the ever reliable and user friendly Uniden range.